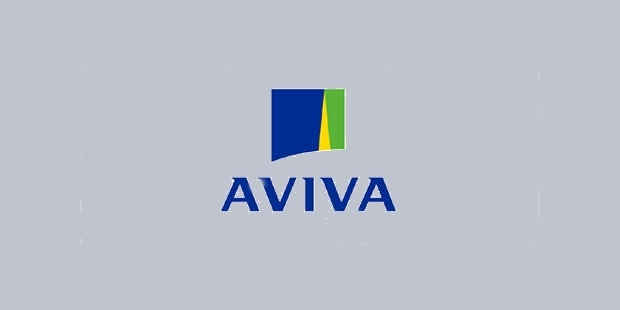 Aviva is a UK based insurance company that offers a wide range of insurance products to 34 million customers across 16 worldwide countries. Within UK, it is the biggest company that offers life insurance, general insurance and pension plans in the nation. The company’s major focus is not only in UK, but also in Asia, particularly South East Asia and China, and also Canada. Aviva has been listed on FTSE 100 Index, New York Stock Exchange, and also the London Stock Exchange. The word ‘Aviva’ has been derived from ‘viva’, which means ‘life’. It was created in 2000 as a result of a merger between CGU plc and Norwich Union, the two major insurance companies in the UK. Its first name was CGNU, but later it was renamed as Aviva in 2002. In 2006, Aviva acquired the AmerUs Group, and significantly increased its US presence. In 2009, with an aim to focus on the commercial insurance sector, the company launched a ‘find a broker’ facility with the help of a search engine by British Insurance Brokers Association. In April 2015, the company cracked a £5.6 billion deal to take over the Friends Life Group, after which Andy Briggs became the CEO of the Aviva UK Life. Currently, Aviva is operational in 16 countries of the world. With UK being their largest market, they are a leading insurance company in Ireland too. Their business consists of general and life insurance in Europe, and is operational in established markets of Turkey, Poland, Spain, Italy and France as well. They are the 2nd biggest general insurance company in Canada, where they provide commercial and personal insurance plans to more than 3 million people. In Asia, Aviva is operational primarily in the market of life insurance. Through their Aviva Investors business, they provide asset management services to their clients, as well as to external clients, with specialized in real estate, fixed income, multi-asset funds and equities. Friends Provident International is another branch, through which the company offers pensions, life assurance and investment plans to clients in Singapore, UAE, Isle of Man and Hong Kong. Aviva offers a wide range of insurance products and plans to its customers, including endowment plans, term insurance, health insurance, retirement plans, pension plans, savings plans, rural plans, child plans, ULIPs, etc. Each category has different plans, which the policy holders can select as per their individual requirements and preferences. 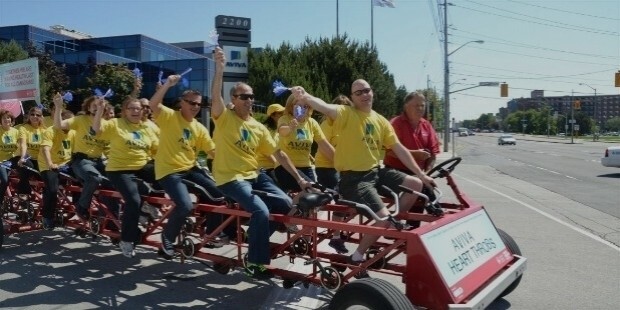 Currently, Aviva is employing more than 28,000 people worldwide, in addition to over 14,000 financial advisers. It offers its insurance products to more than 34 million customers across the globe, with which it has built assets worth £246 billion. 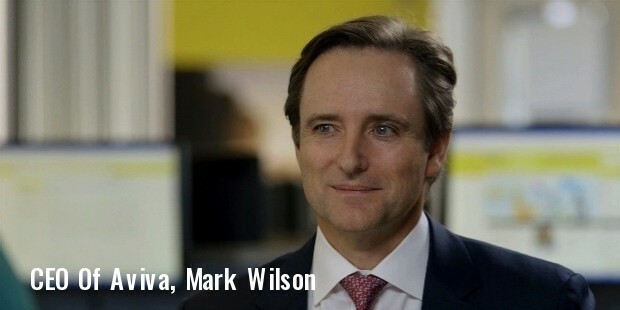 Aviva’s mission is to become one of the largest life insurance companies in the world, while focusing on sustainable growth, customer service, and quality business model.